A US jury found that Apple used chip technology owned by the University of Wisconsin-Madison’s licensing arm without permission in its iPhone 5s, 6 and 6 Plus and many versions of the iPad. It could be forced to pay up to $862 million in damages. The trial considered whether Apple’s A7, A8 and A8X mobile processors violated an existing patent. Apple denied infringement and argued that the patent is invalid, but the jury decided otherwise. 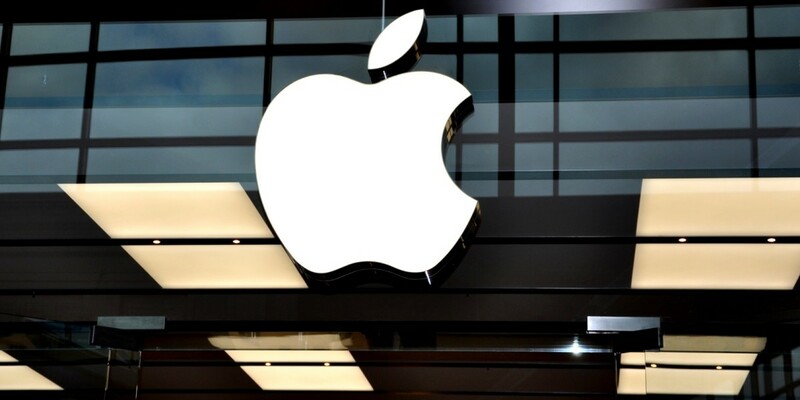 In the next phase of the trial, U.S. District Judge William Conley, who is presiding over the case, will determine exactly how much Apple owes. The Cupertino-based company was slapped by another lawsuit last month by the Wisconsin Alumni Research Foundation, which targeted Apple’s newer A9 and A9X chips found in the new iPhone 6s, 6s Plus and the iPad Pro. Earlier this year, Apple was sued by Texas-based Smartflash for infringing gaming patents, but the $533 million case is now on hold for appeal. In May, it settled a lawsuit in which it was found poaching battery engineers from A123 Systems, but the terms were not disclosed.